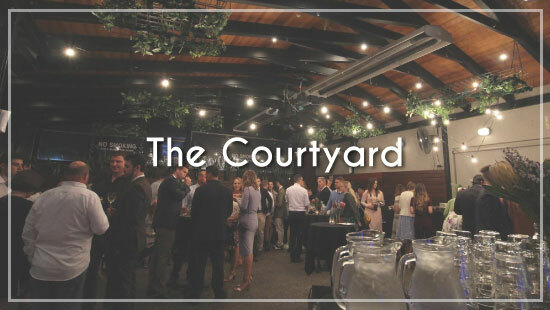 Our private, exclusive and fully enclosed courtyard terrace is perfect for all occasions of significance, including engagements, weddings, birthdays, ceremonies, corporate events and Christmas parties. 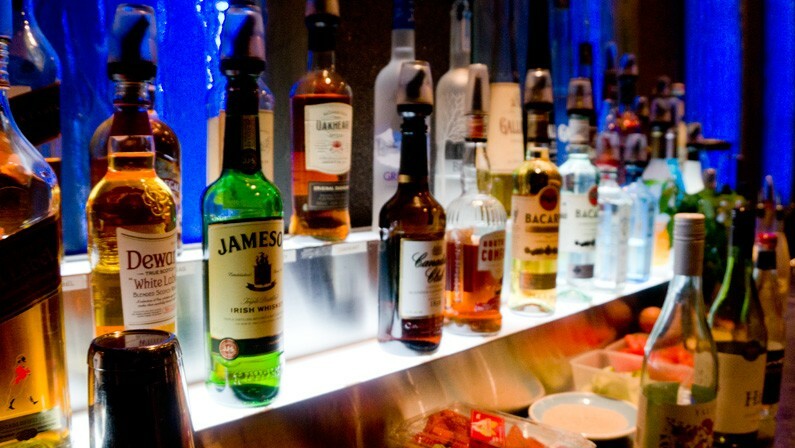 It is equipped with its own fully stocked bar, AV facilities, car park entrance, ceiling heaters, a separate smoking area and private restroom facilities. Reservations are subject to minimum numbers to secure this area exclusively. Friday and Sunday requires a minimum of 45 guests. 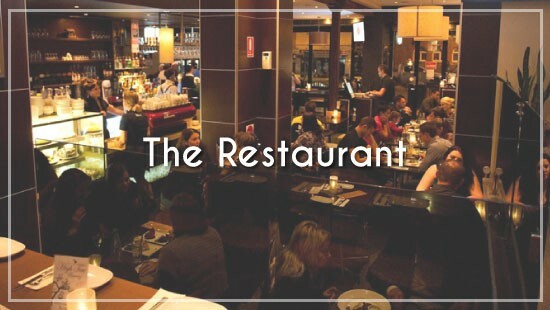 Saturday Lunch requires a minimum of 45 guests and Saturday Night a minimum of 65 guests. The Courtyard is also available on weekdays. Please call to discuss your guest numbers. Please visit our Function Enquiry page to complete the online form. We'll ask for your return contact details and some details about your booking. Our function staff will contact you within office hours (Tuesday - Friday) to answer your questions and confirm all booking details. Barenz is located in the heart of Camden. 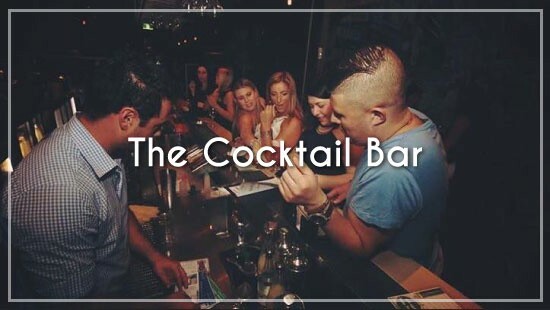 It's the ideal setting for a casual coffee, an intimate dinner date, socialising at the cocktail bar with live entertainment, or to celebrate a special event with your own exclusive function area. 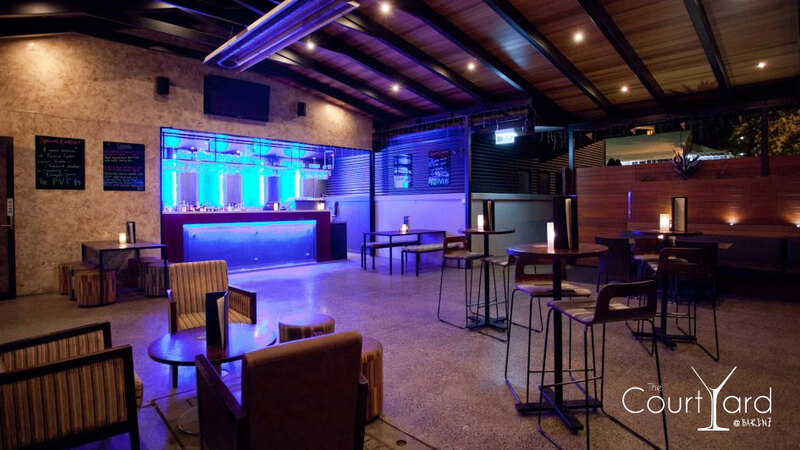 Barenz gives you access to a fully exclusive party or function venue in the centre of Camden. With no room hire and minimum guests only 45 people. 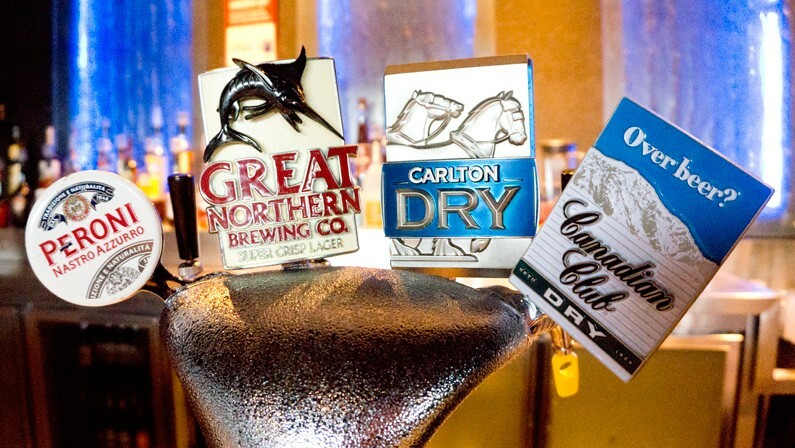 We offer a private bar and catering options starting from $36pp. Yes, we do Birthday Parties (including 18ths), Weddings, Corporate Events and all special occasions. 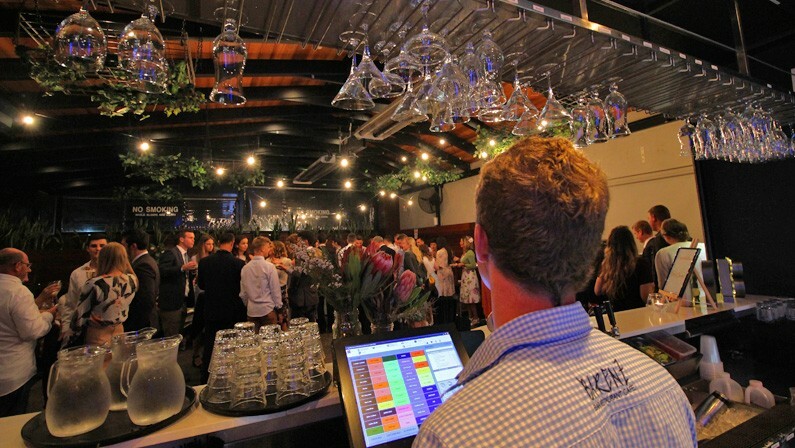 We comfortably cater for up to 150 people having their own completely exclusive area, without having to book the entire venue. 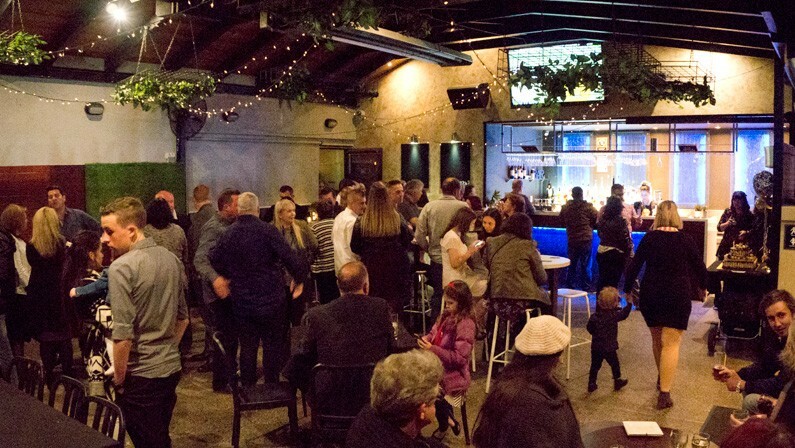 The venue offers ample parking and a private entrance, outdoor area, indoors and weather protected areas, perfect setup for live entertainment and hosting parties. Barenz captures the essence of your special event to create a truly unique social atmosphere that is entertaining, enjoyable, and memorable. Copyright © 2017 Barenz Pty Ltd. All rights reserved.